With several products coming from abroad, most of the time, Filipinos tend to forget their own local merchandise. 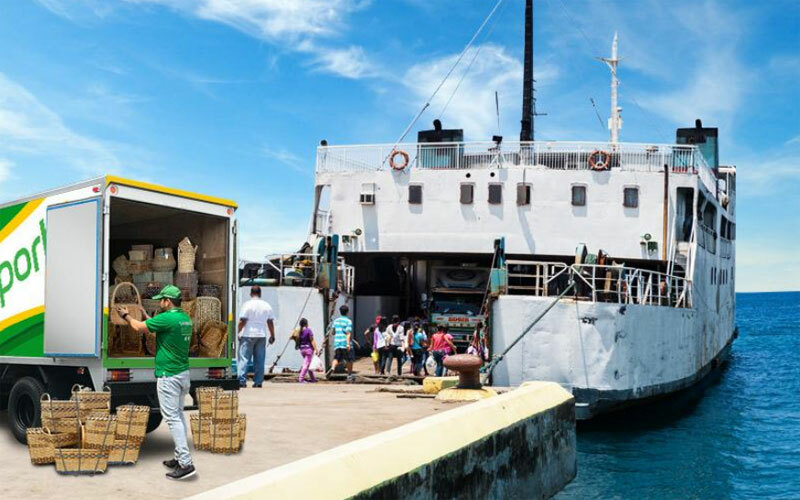 It has been especially hard since small to medium enterprises (SMEs) find it hard to transport their products from one province to the next or from Mega Manila to other provinces without the use of expensive vans or truck rentals. Fortunately, the continuous demand for a reliable and cost-efficient logistics service in the Philippines has finally paved way for Transportify’s expansion from Mega Manila to all of Luzon. Clients can now book a pickup in Mega Manila with up to 10 destinations anywhere throughout Luzon for a surcharge of only 25% above normal rates. Requesting a car for your shipments must take place within a standard service area (SSA) first before you can take it could be delivered anywhere in Luzon. Furthermore, as flexibility is often a strong suit of Transportify, if your pickup and final destination is within Mega Manila, you can include locations in-between anywhere throughout Luzon and the 25% surcharge will apply. Manila to Baguio to Ilocos Norte, one simply needs to input the necessary details in Transportify’s userfriendly app for transaction to take place in just a few clicks. The central section of Luzon is known for being a home to many processed food industries and being a supplier of organic fruits and vegetables. They are also popular for their jewelry, furniture and home furnishings, fashion accessories ceramics, bags, and footwear. For example you’d like to ship your homemade yema cake or Longganisang Lucban you can schedule a trip from Tagaytay to Lucena to Manila with the surcharge for the whole delivery.